December is a very special month in the year, there will be many special events such as the celebration of Christmas and New Year eve. 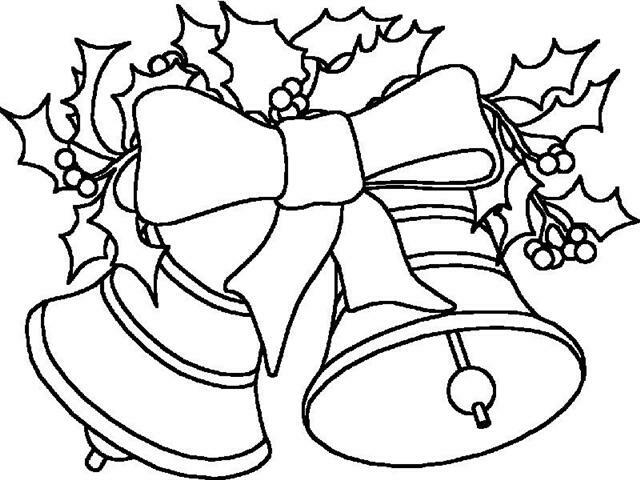 This is also the right time for you to give your children a special gift which can also challenge them at the same time; you can directly give them Christmas coloring pages as a challenge for them to throw colors in it. There will be many images about Christmas time that you may find, such as Jesus Christ as a Baby, the holy family of Nazareth, beautiful Christmas tree, Christmas gift, Santa Claus, and many other interesting images. It will depend on your children’s interpretation to coloring it, and they will feel happy when they want to celebrate Christmas. You can make it as a contest among your children, and there will be a special gift for them at the end of the contest. You can also exhibit their works, so that your children will be proud of their own creation. 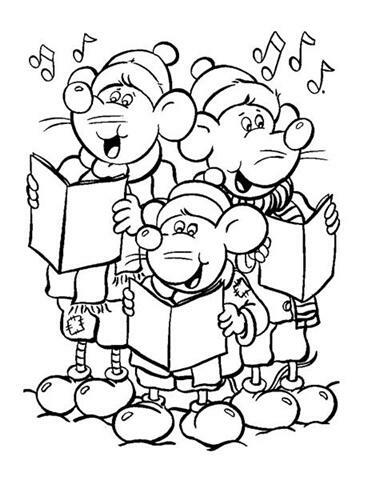 This must be a wonderful opportunity for you and your children to getting close each other, and Christmas coloring pages can be a very good method for your children to build their own creativity and spend time together with the whole family when Christmas time.